"You know I’m not sure how to go on in life if I wasn’t able to go to my church underwater. We go down in these places and we’re cleansed. When we come up from a dive...the pressure, the challenges, the difficulties, the conflicts...they’re gone. We come up from a dive and it is like, you’re reborn." 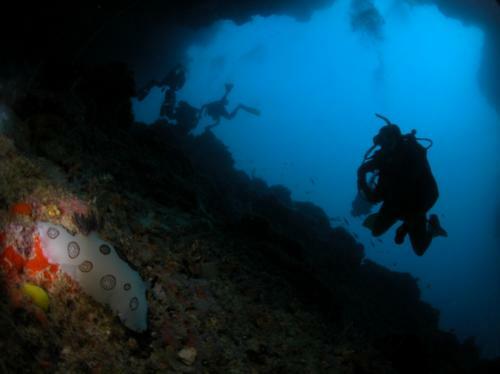 I don’t cave dive but the underwater church applies to all diving. Truly inspirational. I never got to meet Wes personally, but his impact on the FL caves, spring conservation & diving in general, was huge. He lived what he preached. 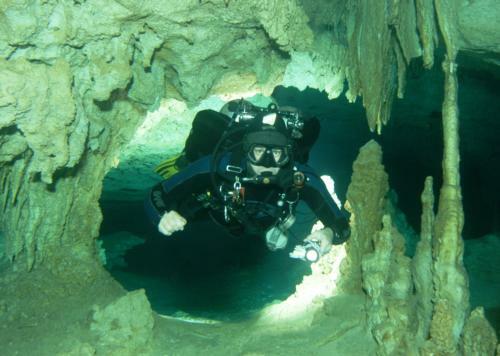 I was only a newly minted cave diver at the time of his passing, but my cave instructor taught me of some of the top pioneers & their missions to save the FL caves & Springs & their ecologies. A lot of cave divers feel that way. Wes, was a heck of nice guy and is sadly missed by the cave diving community.